We deliver everywhere in the world (worldwide shipping). Contact us to find out about delivery policy. 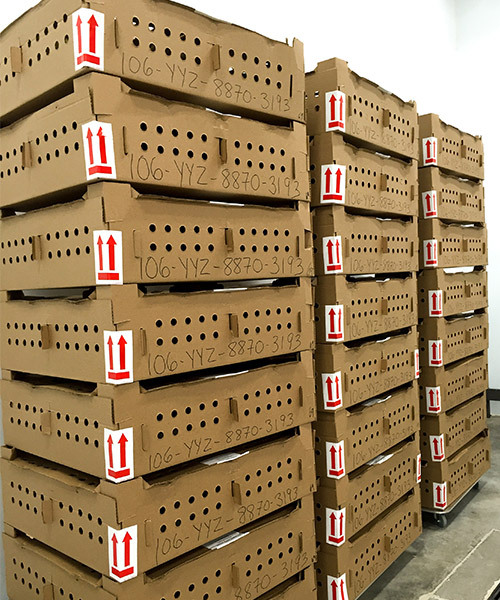 We can deliver one day old ducklings very effectively and our qualified staff will ensure everything is done with care to guarantee the health of our birds while in transit. Cédric will gladly look after your shipping needs. Please fill this form to contact him; he will get back to you as soon as possible.